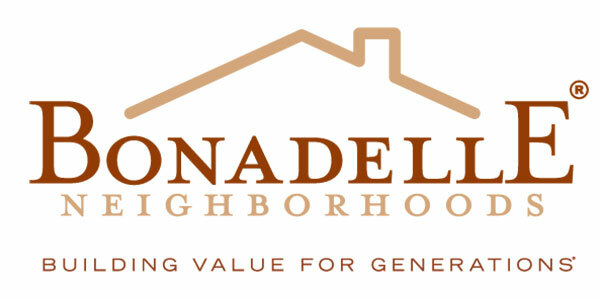 Bonadelle Homes, Inc. (“us”, “we”, or “our”) operates the http://www.bonadelle.com website (the “Service”).This page informs you of our policies regarding the collection, use and disclosure of personal information when you use our Service. 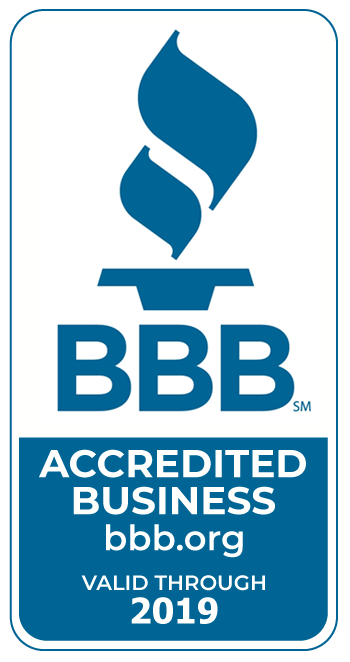 These third-party companies may have access to your personal information only to perform specific tasks on our behalf and are obligated not to disclose or use your information for any other purpose. We do not knowingly collect personally identifiable information from children under 13. If you are a parent or guardian and you learn that your Children have provided us with personal information, please contact us. If we become aware that we have collected personal information from a child under the age of 13 without verification of parental consent, we will take appropriate steps to remove that information from our servers.